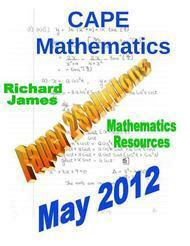 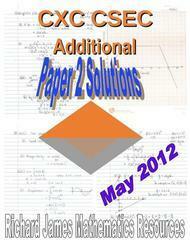 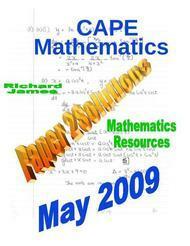 Volume 2: Functions 1:- This branch of mathematics is so diverse that I have decided to divide it into two parts. This first section begins with the most basic form of a function - mapping and continues with a comprehensive view of the rectangular coordinate system. 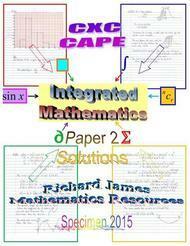 Earlier on, we have the manipulation of functions including evaluation, inverse and composition. 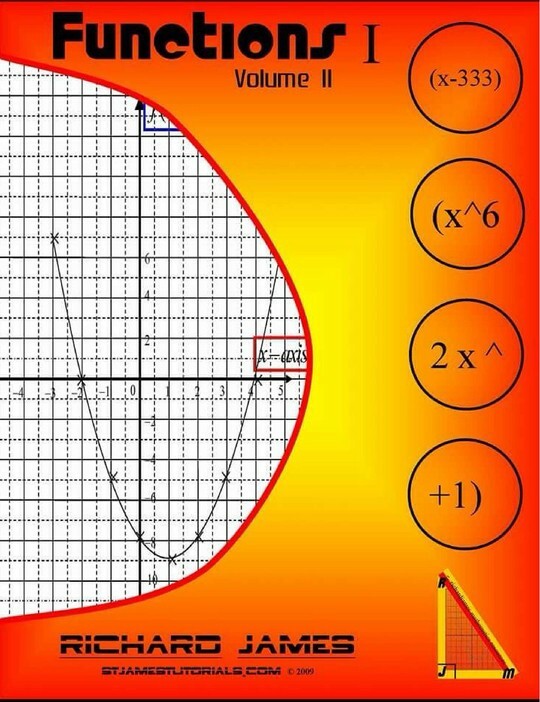 We then move on to other algebraic and graphical representations for example quadratic expressions and graphs; straight line expressions and graphs and the gradient of a curve. 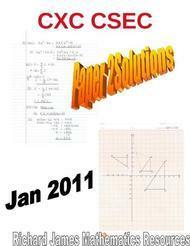 The final topics in completing the square would also be very good introductory topics for the subsequent volume.